Bat ecology - batlabs Jimdo-Page! 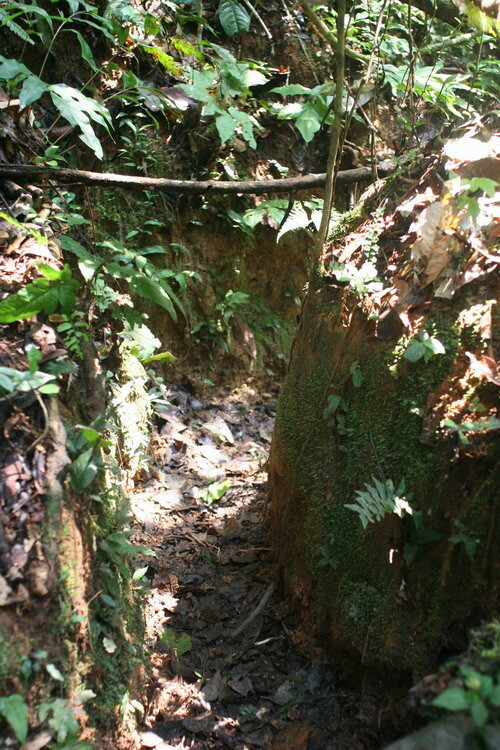 Mineral licks are muddy depressions maintained by larger Neotropical mammals, such as peccaries and tapirs. 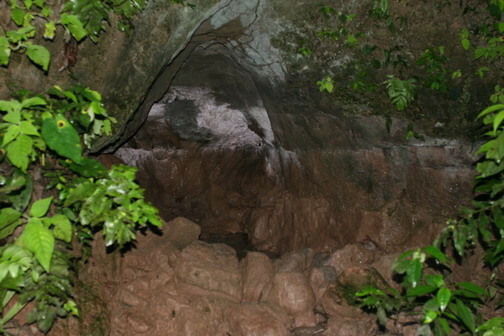 Quite often, these mineral licks are visited by dozens and hundreds of fruit-eating bats at night (Voigt et al. 2007). Interestingly, most of these bats are pregnant and lactating females. What are these bats doing at mineral licks? 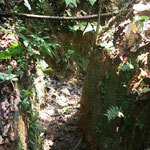 Growing evidence accumulates that they consume muddy water; but for what reason? We have formulated two hypotheses that are not mutually exclusive: Nutrient supplementation and detoxification (Voigt et al. 2008). Bats could take up minerals such as Na+, Ka+, among others, that are missing in their fruit diet. Bats could as well detoxify secondary plant compounds with soil material dissolved in water. See our papers below for a more thorough description of the phenomenon and for a discussion. mineral lick. 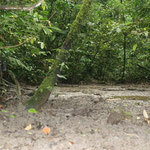 All pictures were taken in the Ecuadorian Amazon close to the Tiputini Biodiversity Station. Funded by the Deutsche Forschungsgemeinschaft. Nectar-feeding bats are important pollinators of many tropical and subtropical plants. Yet, their relevance and economic importance for agriculture, silviculture and ecosystem health of natural ecosystems is largely underestimated. In the New World, Ceiba and Matisia (see picture) are pollinated by nectar-feeding glossophagine bats. Also, Agave plants are frequently visited and pollinated by bats. Agave plants are important for the Tequila industry. In the Old World, flowers of the Durian tree are pollinated by small flying foxes. Durian fruits are a million dollar ecomony in Southeast asia. Our group is interested in better understanding the monetary value of nectar-feeding bats for the human economy. 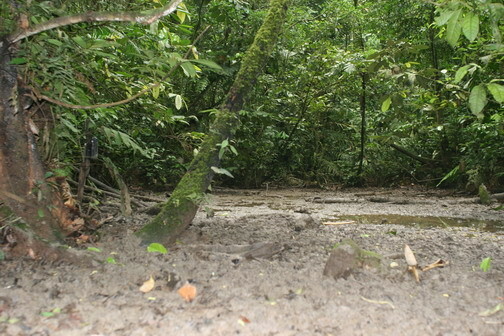 Seed dispersal is pivotal for forest regeneration and natural succession. Bats of the Old and New World are fullfilling an extremely importnat ecosystem service by feeding on fruits of various shrubs and trees. In the Old World, flying foxes (family Pteropodidae) are foraging on fruits of large canopy trees. In the New World, members of the family Phyllostomidae are feeding on both fruits of pioneer plants (successional species; see picture) but also on fruits of large canopy trees (climax species). 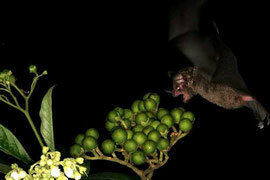 In our studies, we try to shed light on the co-evoluationary interaction between plants and bats as fruit dispersers. Insect-feeding bats are important predators of phytophagous insects. 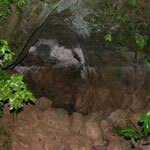 Recent studies have shown that the presence of bats reduce the foliage damage of trees and shrubs. Also, some bat species, such as the Mexican free-tailed bat, consume large amounts of pest insects that otherwise damage crop. Currently, we are testing if bats are controlling relevant pest insects in European agricultural and silvicultural landscapes (Picture: Insectivorous Centronycteris from Costa Rica; copyright Simon Ghanem).